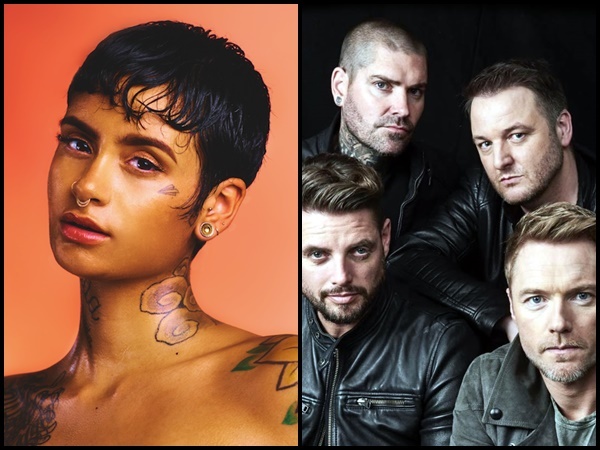 American singer songwriter Kehlani and Irish boyband Boyzone will be performing in Singapore this May and August, respectively. Kehlani will be performing at Zepp, Big Box this 23 May while Boyzone’s show will be at Singapore Indoor Stadium on 21 August 2018. Marking her first time in Singapore, tickets for Kehlani’s show are available from 3 April, 10am onwards via Sistic priced, at SGD98 for early bird tickets and SGD188 for standard tickets. Kehlani to perform in Singapore in May. Making her debut in 2009, Kehlani began her career as the lead vocalist for PopLyfe. It wasn’t until 2015 that she made it big with her second mixtape, “You Should Be Here”, which made it to number 5 on the US Billboard’s Top R&B Albums, with Billboards claiming it as “ the year’s first great R&B album”. Boyzone going live in Singapore this August! As for Boyzone, tickets for their show are priced between SGD188 to SGD98 and are available via Sports Hub Tix starting from 13 April, 10am onwards. After their hiatus in 1999, the Irish boyband got back together in 2007 and made an amazing comeback, having sold 2 million records worldwide since their return. 2018 marks the 25th Anniversary for Boyzone.